At the event, there will be dinner / cash bar / silent and live auction plus supporters will have an opportunity to have their photo taken with Clint Hurdle. Clint Hurdle is the current manager for the Pittsburgh Pirates from 2011 to the present. Hurdle is a retired MLB outfielder who played with the Kansas City Royals from 1977 to 1981, the Cincinnati Reds in 1982, the New York Mets in 1983 and 1985, the St. Louis Cardinals in 1986 and the New York Mets in 1987. Hurdle also coached for the Colorado Rockies from 1997 to 2002 and the Texas Rangers in 2010. Prior to managing the Pirates, he also managed the Colorado Rockies from 2002 to 2009. Sports Speakers 360 is a booking agent for pro athletes. 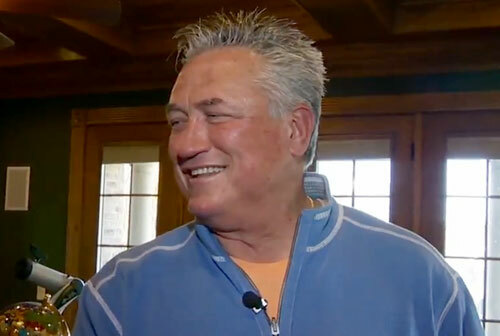 If you would like to book Clint Hurdle for a speaking engagement, appearance or endorsement, contact a Clint Hurdle booking agent for fees at 1.855.303.5450.